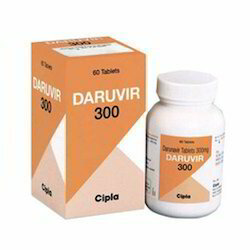 Offering you a complete choice of products which include daruvir 300mg tablets, mircera injection, efavir tablet, trioday tablets, natclovir injection and duovir-n tablet. 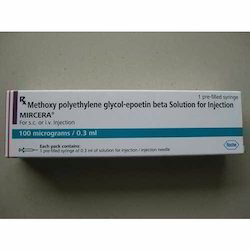 Mircera 100 mcg injection belongs to an identical type of human glycoprotein hormone called erythropoietin. 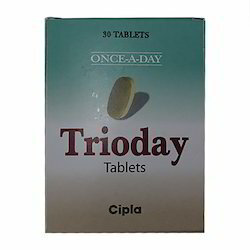 Mircera 100 mcg injection works by stimulating red blood cell production. 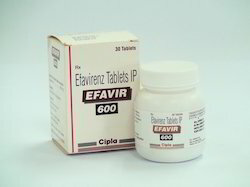 Efavir 600 mg tablet belongs to a class of antiretroviral medications called non-nucleoside reverse transcriptase inhibitors (NNRTIs). 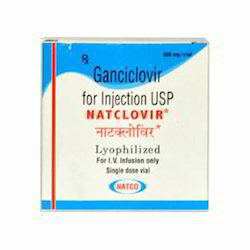 It inhibits the replication of HIV, thereby reducing the amount of the virus in the blood. 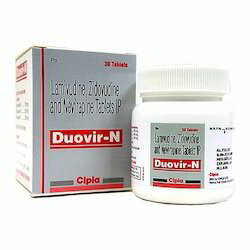 Looking for Anti HIV Drugs ?